Let’s start off by addressing the elephant in the new BMW 7 Series’ room, namely the Mercedes S-Class. 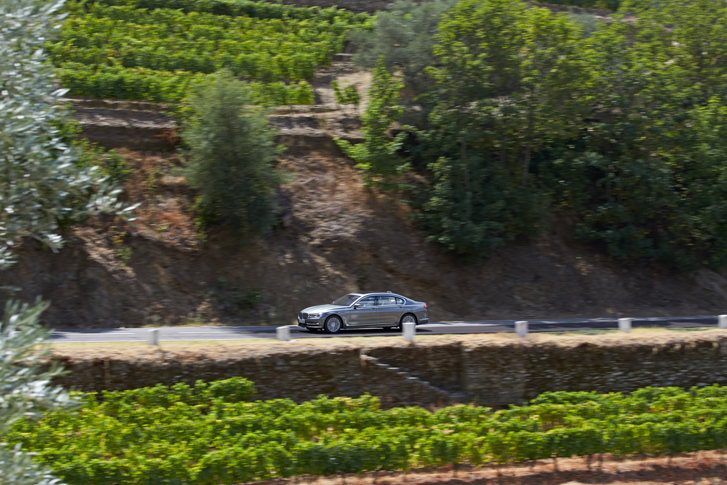 The flagship Mercedes has always been the undisputed king of luxury sedans with a reputation for pioneering cutting edge features and technologies that set automotive trends, but with the new 7 Series BMW aims to lead from the front rather than follow in Stuttgart’s footsteps. 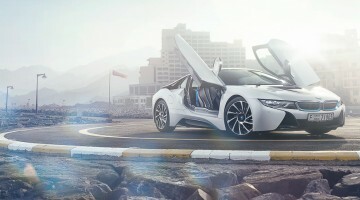 And based on the dizzying list of new features and technology that are premiering on the new car it appears that BMW has certainly brought its A-game. Ironically the most eye-catching feature of this Ultimate Driving Machine doesn’t require a driver behind the wheel. Remote Control Parking allows the driver to get out of the car and use the touch-screen on the Display key to manoeuvre the car into and out of tight parking spaces. Watching a BMW executive demonstrate this futuristic new feature is fascinating, but it also gives me time to take in the styling of the sixth generation 7 Series. The exterior looks are a modest evolution of the outgoing car’s but are effective in modernizing the aging looks of the model it replaces. The new version still looks like a 7 Series, but the details are busier. There is a chrome hockey stick-shaped element stretching from the vents in the front fender all the way through the rear door, while the sculpted bonnet and piercing LED lights give the front end a purposeful appearance. The new kidney grilles are not just aesthetic since there are flaps hidden in them that retract to feed extra air to the radiator when the engine requires more cooling, otherwise they remain closed to aid aerodynamics. The overall look is tastefully modern and has strong road presence without being overtly flamboyant. If the exterior is an evolution, stepping inside is nothing short of a revolution. The quality is first-rate wherever you look (there is no black plastic whatsoever on show inside) and it’s spacious and opulent, particularly in the back seat. Our long-wheelbase 750Li test model was fully loaded with Executive Lounge split seating, which adds reclining, massaging, heated and cooled seats, footrests, a foldout table, and two 10in screens controlled via a 7in iPad style touchscreen command tablet. 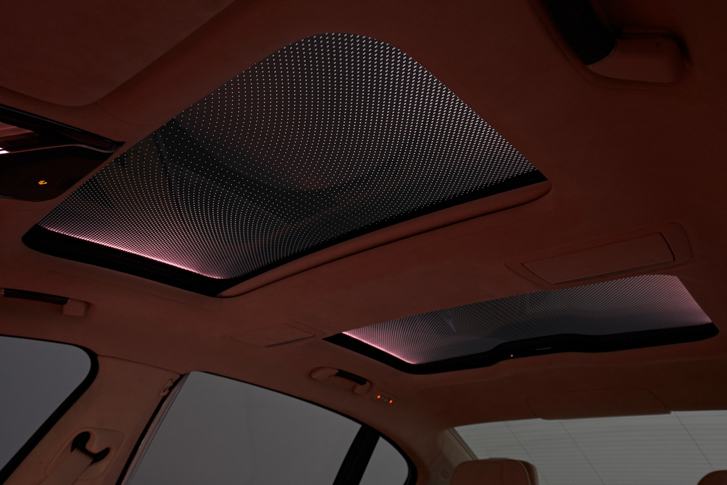 In addition the panoramic glass sunroofs have 15,000 light elements dubbed Sky Lounge that are meant to recreate the ambience of a starry night sky. While certainly gimmicky it nevertheless makes the back of the big Bimmer a great place to be. Meanwhile upfront the tech-fest continues. You can control the main screen by the iDrive knob or by voice command as before, but there is now also a touchless gesture control that allows you to accept or decline phone calls, turn the volume up or down and a few other functions with simple hand motions. Even the infotainment system is better, with a pinch-to-zoom feature that makes iDrive less confusing and more user-friendly. The innovation continues beneath the skin, where BMW has used carbon fibre-reinforced plastic (CFRP) in the 7 Series’ body shell (a first for a luxury sedan), helping to increase its structural rigidity and boost safety. At the car’s centre is a CFRP core, while steel and aluminium are also used extensively in surrounding components. The result shaves as much as 130kg off the previous cars weight, and combined with a more powerful Twin Turbo V8 that punches out 450bhp and 479lb ft of torque, acceleration is effortless with 0-100kph taking a scant 4.5 seconds. Speaking of effortless, the Driving Assistant Plus option enables semi-autonomous driving courtesy of active cruise control with a stop and go function and a steering and lane control assistant that nudges you back into your lane if you drift out. It’s a bit eerie feeling the steering tug you back onto trajectory, but there is no denying its effectiveness as a safety measure. So, how does all the technology translate into the driving experience? The answer is extremely well. On a highway cruise it wafts along silently as you would expect of a great luxury car. The ride is terrific, soaking up big bumps and ironing out the vibrations of small ones. Air suspension and adaptive dampers are fitted as standard, which help, as does the lightness of the chassis. There is also a clever variable anti-roll bar feature, where the stabilizers relax on straights, to stop the car rocking if only one side hits a bump, but then stiffening them for corners. Making this system even more effective is that it anticipates the road ahead using the sat nav and a stereo camera then adjusts the dampers and all-wheel steering accordingly, and it works a treat. 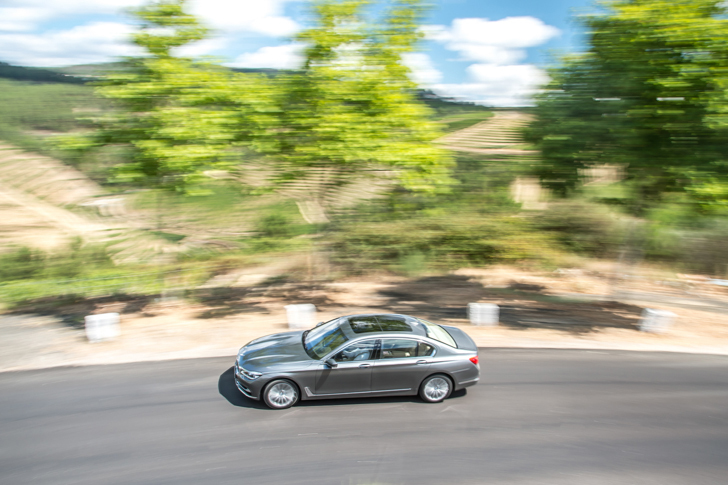 Attack a challenging stretch of road and the 7 series is shockingly nimble, it handles everything you throw at it from off-camber tight hairpins to more fast flowing corners, with genuine precision and pace. Traction is also excellent, undoubtedly aided by the xDrive four-wheel drive system, although the steering is a bit too light and could do with a bit more feel. Minor quibbles aside the big Bimmer is light on its feet and genuinely engaging to push on in. I spent a couple of days in a new S-Class prior to heading to the launch of the 7 Series so that I would have some reference when comparing the two cars. 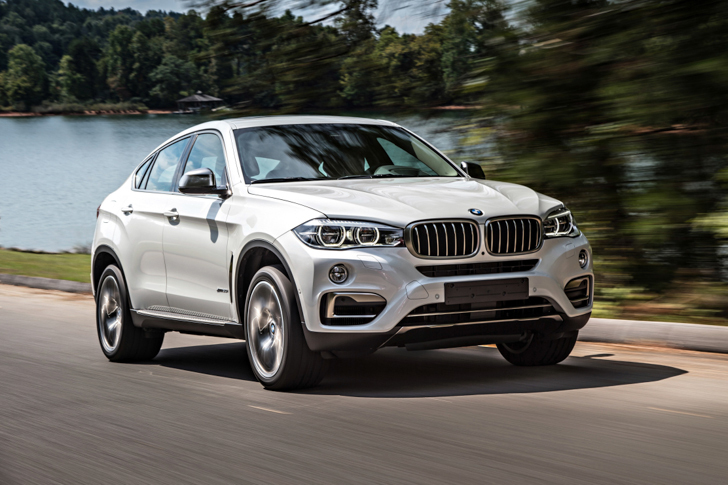 The BMW matches and in some cases exceeds its nemesis in terms of luxury and technology, but where it is head and shoulders above is in the driving experience. While the Mercedes is aloof and disconnected, when the road gets interesting the BMW comes alive. The 7 Series is one of the finest big saloons I’ve driven, and after striving for so long to beat the S-Class BMW will be happy to know they have finally done it. 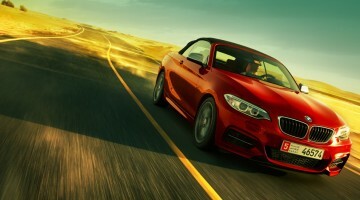 Next Article [VIDEO] The BMW M2 is coming your way. Sideways.